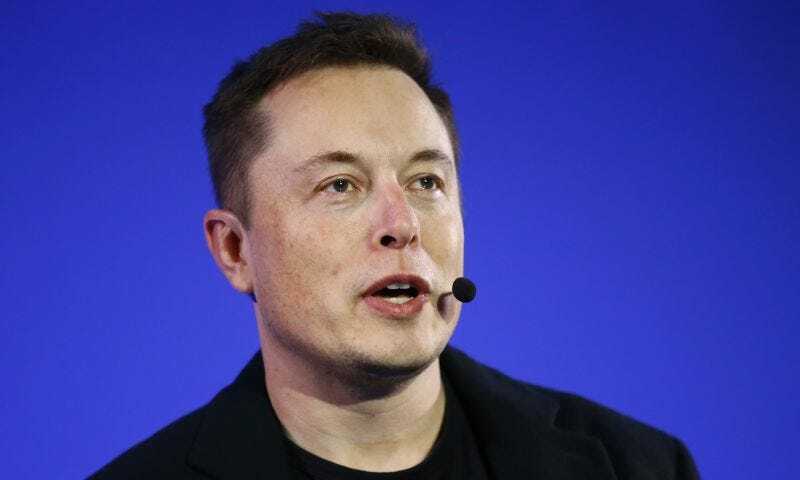 Elon Musk, a billionaire Bond villain who wants to nuke Mars, revealed in a recent interview that he’s worried a third World War might mess up his plans to colonize Mars. I mean, I don’t think we can discount the possibility of a third World War. You know, in 1912 they were proclaiming a new age of peace and prosperity, saying that it was a golden age, war was over. And then you had World War I followed by World War II followed by the Cold War. So I think we need to acknowledge that there’s certainly a possibility of a third World War, and if that does occur it could be far worse than anything that’s happened before. The full interview is well worth reading: as ever, Musk comes across as a technologist hellbent on improving the Earth, with only the slightest hint of a megalomaniac supervillain.